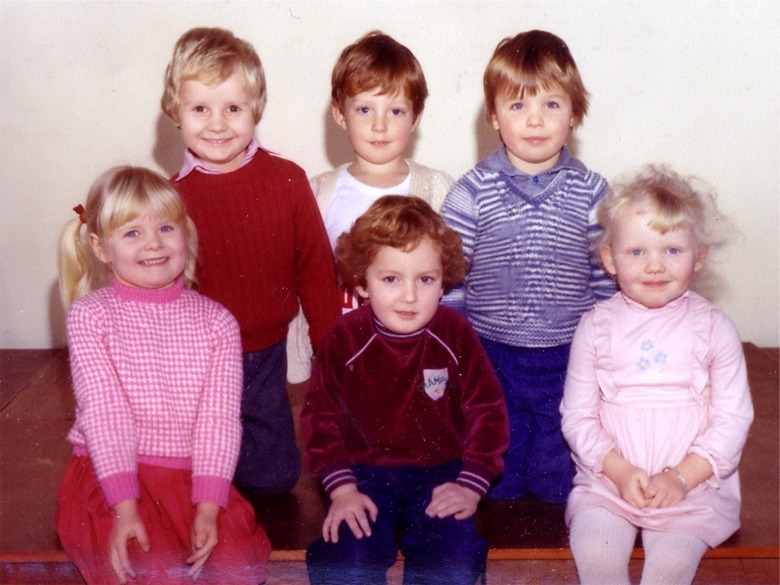 Moorland Nursery School was born following a discussion amongst mums at a local playgroup. A small cohort of intelligent, enthusiastic but "unchallenged" children were to begin primary school at the next intake. Mrs Shadforth was known as a qualified teacher and used her skills during supervision duty. Her talent was spotted and she agreed to consider founding a nursery school, preparing children for their transition to the Endon Primary Schools. 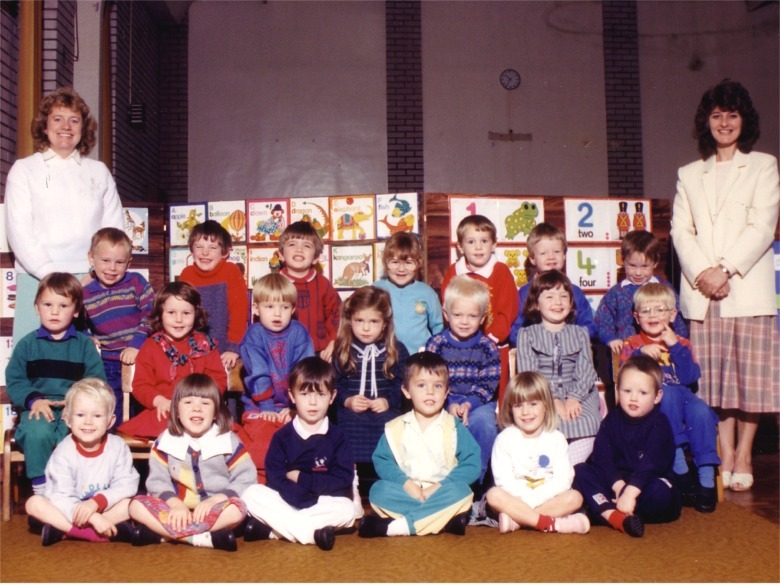 After much rumination and a long search for premises, Moorland Nursery School opened its doors in 1982. The venue was Moorlands Village Hall in the rural village of Bagnall. The school operated for five morning sessions per week during academic term times only. There were six pupils on roll and two staff members: Mrs Shadforth and co-founder Mrs Wilson (an eternal friend of the school and regular visitor to our annual nativity concert!). 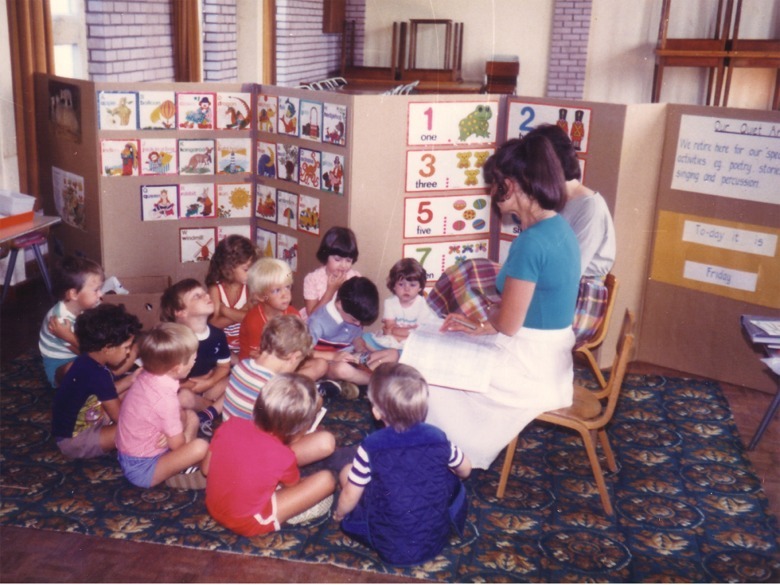 In 1982 the term "early years" was a mere twinkle in a politician's eye! 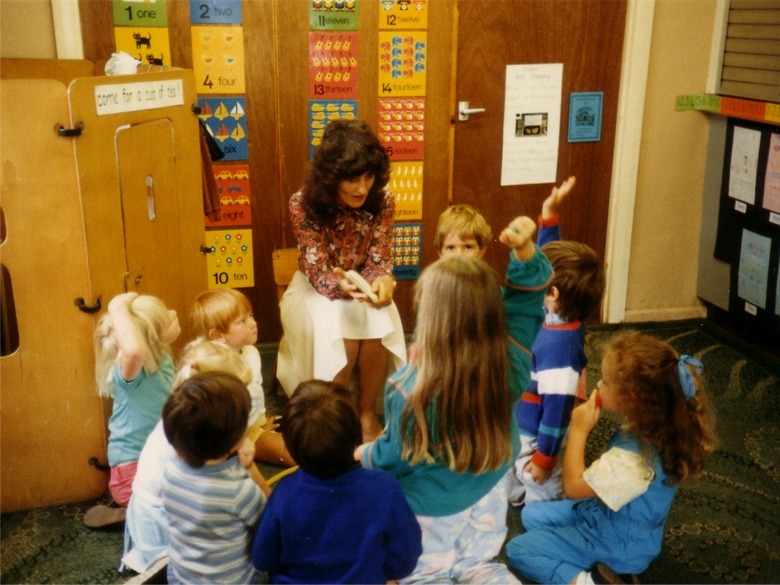 The concept of a school for such young children was almost revolutionary and no establishment in the vicinity challenged Moorland Nursery School's concept. The school developed an excellent reputation for pre-school education and soon had 20 children on roll (its intended maximum for the premises). During the mid 1990s demand was increasing and we began to search for premises of our own. In 1996 the quest was complete; at the end of the year we bade farewell to Moorlands Village Hall. The New Year would see Trinity Court put on the local map (and the dawning of a new era for Moorland Nursery School). Learn about our move to Trinity Court. You may be interested in these other pages tracing the history of the nursery school and Trinity Court. Refurbishment (before and after tour) - coming soon!